Is It Time for Mobile Moodle E-Learning? Yes! Is your learning management platform satisfying your organization’s training objectives? 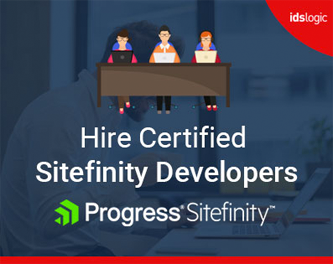 Have you modified your programs to fit the needs or have you optimized your LMS platforms to offer the best user experience? Whatever steps you may take to keep up with the accelerating pace of changes, your learners always need a portable device through which they can easily access your e-learning course modules even on the go. Companies are often challenged with the huge gap between desired skills and the ability to ensure that the employees can easily tackle the critical business challenge. As more and more students often access courses from their tablets, smartphones or mobile devices, it is increasingly important for the e-learning organizations to create courses that are mobile friendly. And again encouraging the students to install the official Moodle mobile app is also another means to improve their learning experience. Today, we all are highly dependent on our mobile devices and rely on them for everything that we do, communicate, browse the internet, take picture, play games and etc. and so mobile learning is also gaining much popularity with the Moodle LMS platform. In simple words mobile learning always refers to as anytime and anywhere learning. It is possible by using Moodle LMS development because the courseware is present online within the LMS and it can be easily accessed from any location. 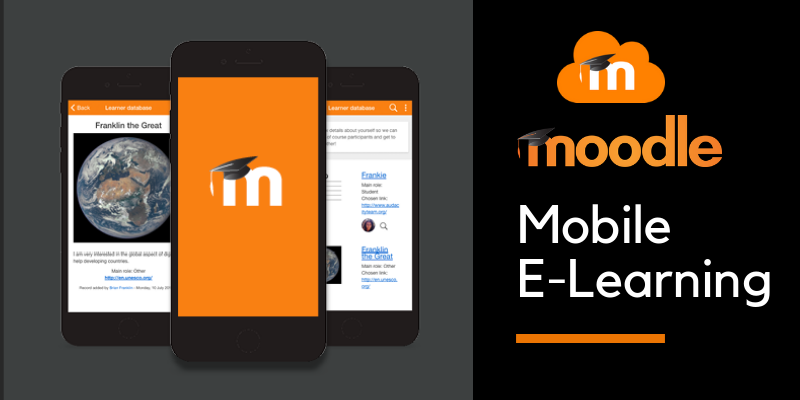 With the added benefit of collaboration, increased mobile and fast communication, mobile learning with Moodle is also fast configurable across a wide range of platforms. Now the decision of which device to target for mobile learning, usually depends on some important variables that include the location of the user, the time they have and they work they are actually trying to do. One most important thing that e-learning organizations should always consider is that the mobile aspects of e-learning should not be a primary thing, but it should be complementary. Your mobile Moodle course may not deliver all the materials and conduct learning through the device, but it should offer the benefit of learning on the go. And so, understanding the weaknesses and strengths of each device is essential as all mobile devices are not just the same and have different features. How can you use mobile learning and help your learners? What are the organizational benefits that you can enjoy using Moodle mobile applications? Training and development should always adapt to prepare the learners for tomorrow’s workplaces and also at the same time recognize the unique abilities of the individuals. Since pen and paper tests can be a stressful task to manage, mobile assessments can be done easily from anywhere, and this makes the process more comfortable and also more effective. Mobile courses also allow the opportunity to participate in various activities and access the grades quickly. It, in fact, gives more space to the users to learn and also grow. The users will be able to see and verify the answers and also the total marks that they have received. E-learning is an essential part of learning nowadays. This article is full of info and thanks for sharing here.